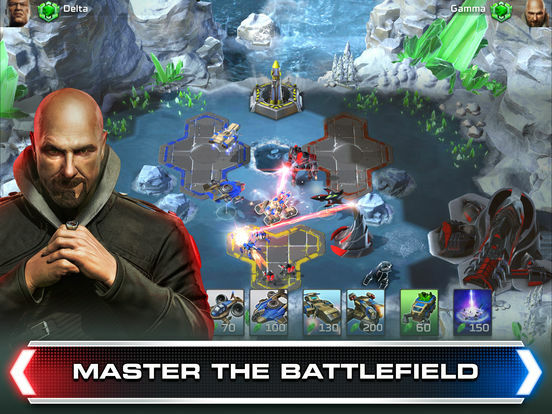 We’ll be honest with you, we started to play this game ready to hate it, mostly because we thought that EA will bury another franchise as they did numerous times before. Fortunately, it looks like that we were wrong, and we have never been so happy about being wrong. For once, EA did something right with their franchise and delivered a solid game with a dash of genius. 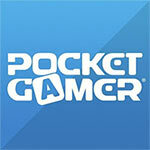 This isn’t just a good mobile game, this is a good game generally. 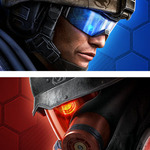 This gives us great hope for the upcoming C&C remasters and sequels. Overall, Rivals delivers a polished and nuanced gameplay experience, with a monetization model tacked on that stands the chance of delivering a frustrating experience or feeling like the game is nudging you to open up your wallet for a smoother experience. 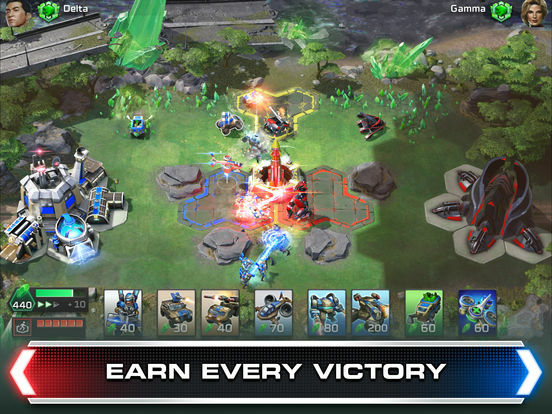 We’ll see if it stands the test of time, but at the very least it provides a really interesting look at what RTS can do on mobile. 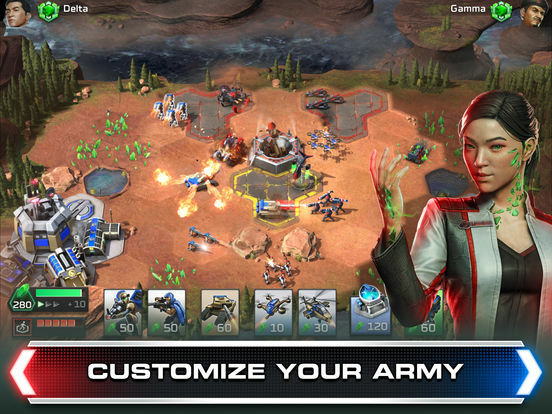 There's so much more to Command and Conquer: Rivals than you might have first thought. But I've made my case. All I can do now is ask that you give it a try. It might just surprise you. 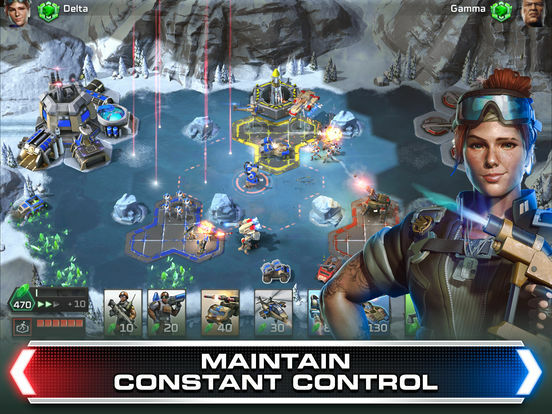 Lasciamo perdere le polemiche sull'utilizzo del nome Command & Conquer per un tipo di gioco sostanzialmente diverso o "deteriore", perché si tratta semplicemente del trasferimento di un marchio noto all'interno di un contesto differente. 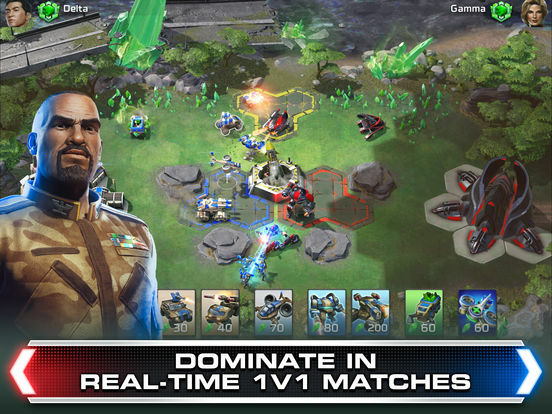 Sul campo di battaglia, Command & Conquer: Rivals è un buon gioco strategico mobile, che riesce anche ad avere una caratterizzazione peculiare pur seguendo il canone stabilito dal sotto-genere in questione, proprio grazie alla forte tradizione a cui può riferirsi.